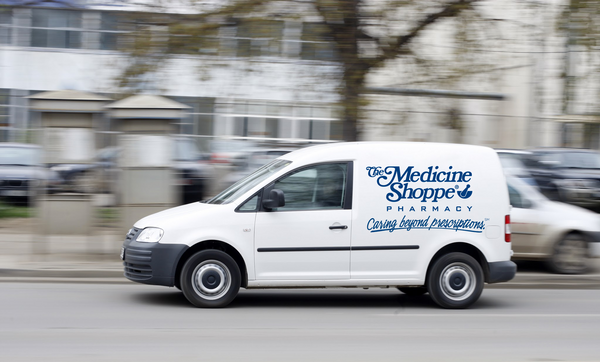 For patients who need to refill their medications but may not have the means to travel, The Medicine Shoppe® is proud to offer delivery services for your convenience. Fast, convenient delivery for a small service of one to five dollars. Call in today to find out more.